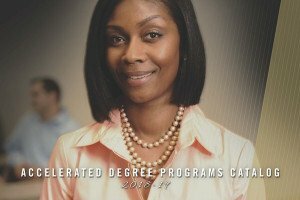 The School of Accelerated Degree Programs offers classes at multiple locations across the St. Louis area. 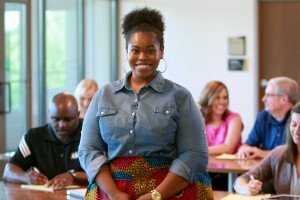 Services available at the Westport Learning Center include writing tutors, math tutors by appointment, and an office staff available for student support. 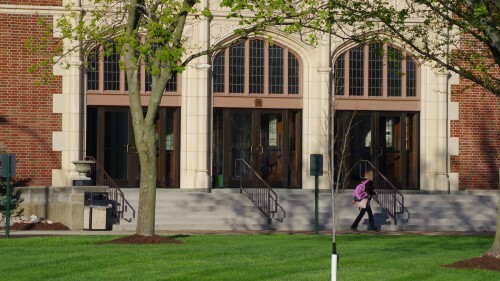 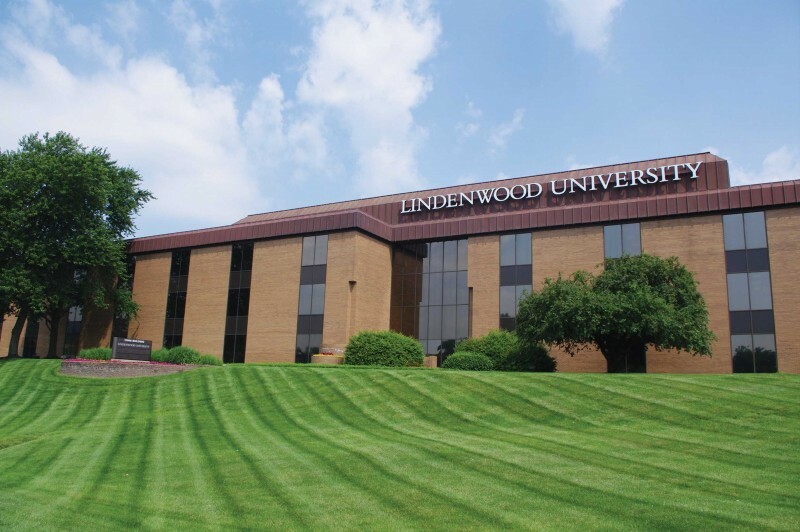 Admission to Lindenwood University is based upon a review of the applicant's previous academics and life experience.